Step 1: You create a CTA button that suits you and your site - choosing the colors, words, outline, shape, etc...the variations are endless! 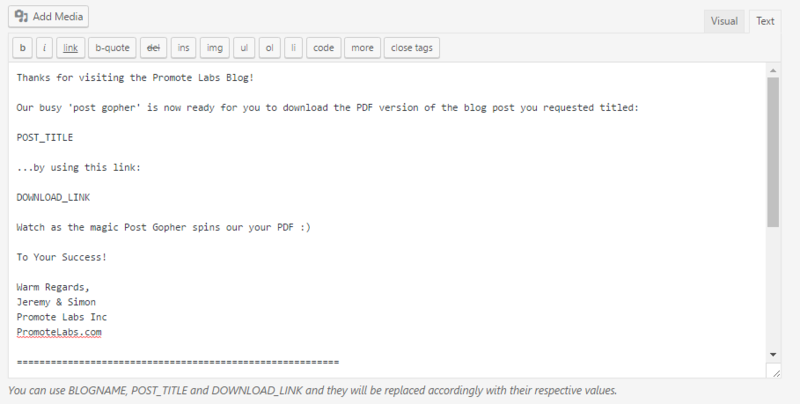 Step 2: You specify where this button should appear - top, bottom or both - on some or all your WordPress pages/posts. 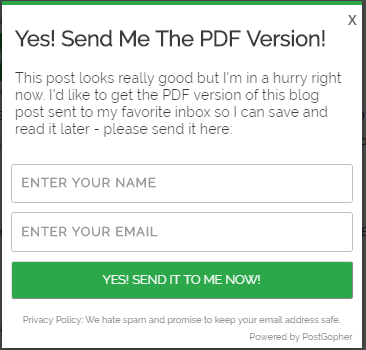 Step 3: You quickly and easily design the opt-in form your reader will see when he clicks on the CTA, choosing wording, colors etc. Step 5: You connect this to your autoresponder to capture these leads - if you want to! And who doesn't! Track views, clicks and opt-in rates.